Keep your carpets looking new with Sound Cleaning carpet cleaning services. Sound Cleaning is pleased to offer high-quality carpet and upholstery cleaning. Our carpet and upholstery cleaning technicians undergo extensive training, a certification process and have a minimum of 10 years of floor care experience. We are professional at every stage of the process: communication, scheduling, care of your premises, appearance, and of course the end result. From delicate rugs, high traffic areas to commercial grade carpets, we have the experience and equipment to get the job done. We can remove tough stains from your sofas and chairs to brighten up your furniture as well! We use a truck-mounted steam cleaning and extraction system with non-toxic, non-odor, non-soap, biodegradable detergents that leave your carpets looking great with no impact to your indoor air quality. If you are looking for residential carpet cleaning services, Sound Cleaning will get the job done right. What is your residential carpet cleaning process? We use a truck mounted steam cleaning and extraction system with non-toxic, non-odor, non-soap, biodegradable detergents. This mixture leaves your carpets and upholstery looking great without harming the environment or impacting your indoor air quality. How long does it take for residential carpet cleaning to dry? 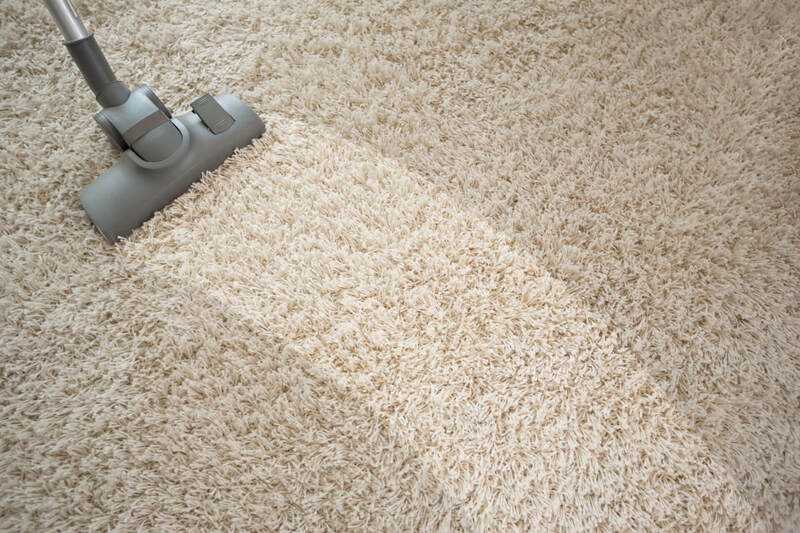 Because we use steam that is thoroughly extracted, most carpets will dry within 5 hours. Are you insured for residential carpet cleaning services? Do you have references specifically from other residential carpet cleaning customers? How much does it cost for residential carpet cleaning services? It is the greater of $.25 – $.35 per square foot or $325.00 minimum depending on the square footage and degree of soiling. Call us at (425) 451-3337, click here for an online estimate form or email us at info@soundclean.com for a free customized estimate.